Simply put it’s a marketing strategy which aims to get potential customers to choose your product or brand. The primary objective of promotional marketing is to keep your product or brand in the mind of the customer. You want them to buy from you so it’s essential to promote your business effectively. Your logo is part of this and you have probably thought about the design, colours and message but this is only part of your identity. Your brand identity represents your values, services, personality and ideas so it is important you get this right. So you’ve got your eye-catching logo, you have thought long and hard about your brand identity… what next? You need to get your brand visible to potential customers. First thing’s first: know who your target customers are as this information is key to your campaign. Promotional marketing focuses on getting your brand noticed and subsequently chosen by customers, ultimately that is what you need to succeed. Who is the target of your campaign? Which incentives might work best for your intended customers? Who will be responsible for running the campaign? Promotional marketing is something that we know a lot about at Wurlin and we can get your brand noticed. 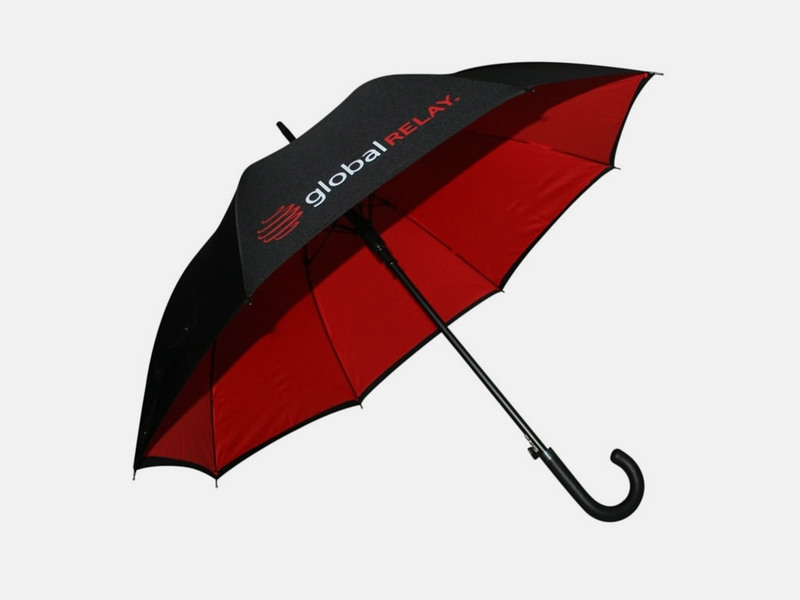 Promotional products are an excellent way to keep your brand visible. It is important to choose the right promotional product for your campaign. These offer a great return on investment, not only practical but they promote your logo or brand every time they are used. A highly practical promotional item to give to clients, printed with your logo and you can have your brochure pre-loaded on to it and make it non erasable, so potential customers always know where to find it. The possibilities are endless. We recognise that consistent branding is paramount to your business and we can help with a number or innovative and creative ways to ensure that your campaign is a success. Tell us what you want to communicate and we will do the rest. Our design team will come up with products and designs that target your audience cost effectively.